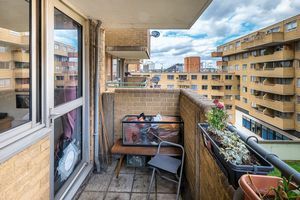 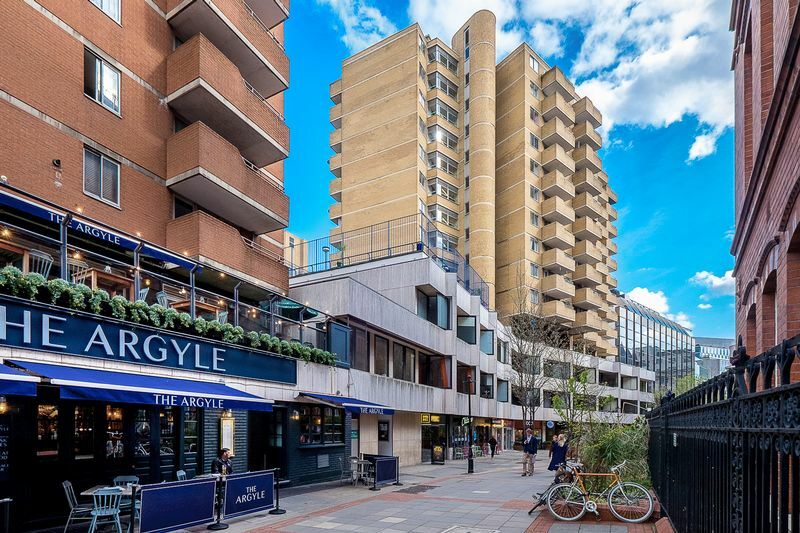 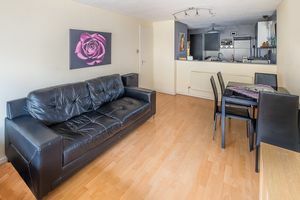 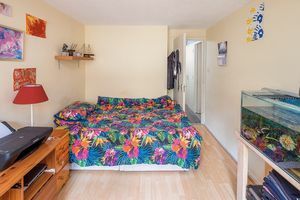 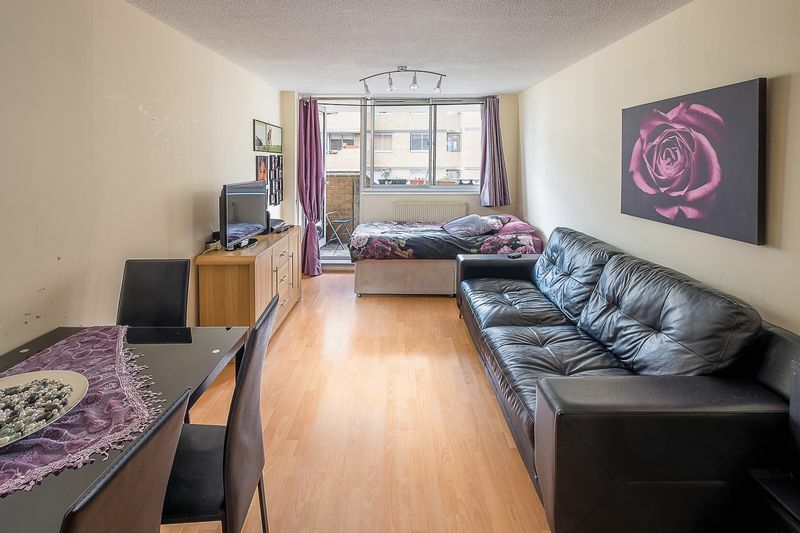 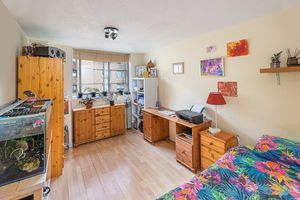 A bright and spacious 1 bedroom flat on the 6th floor of a sought-after block near Chancery Lane has come on the market for sale. 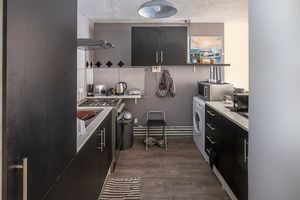 The block has a secure entry-phone system, lifts and communal heating & hot water which is included in the service charges. 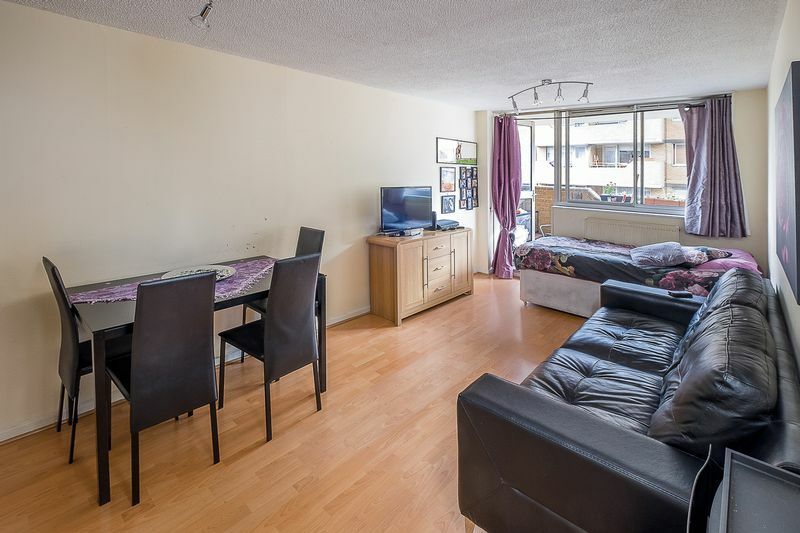 The fitted kitchen is semi-open plan, and the reception has wooden floors which leads onto a private balcony. 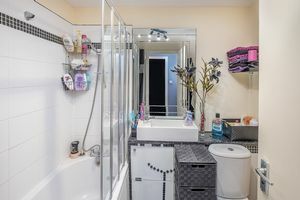 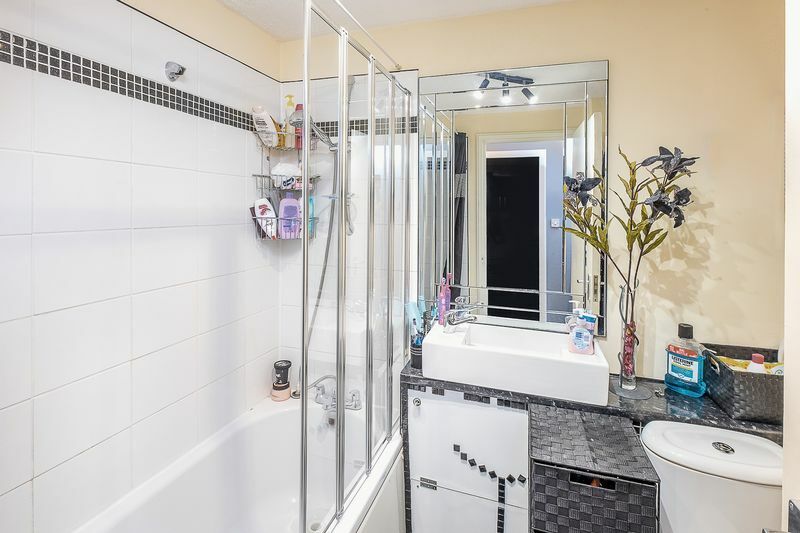 The flat also has a fully tiled bathroom with shower above bath. 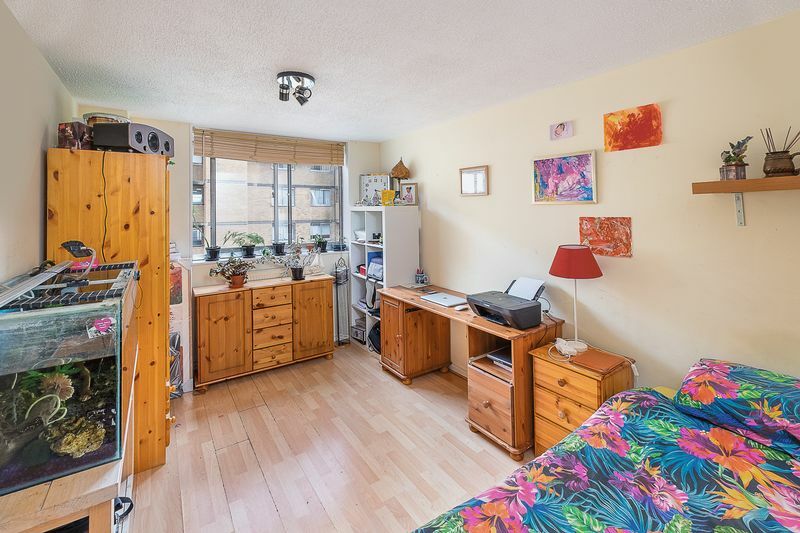 Next to the bedroom there is a very large storage cupboard which could also be comfortably used as a work study. 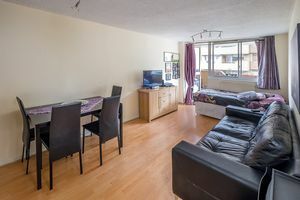 Vesage Court is located just a 2 minute walk away from Chancery Lane Station and a 5 minute walk from Farringdon Station. 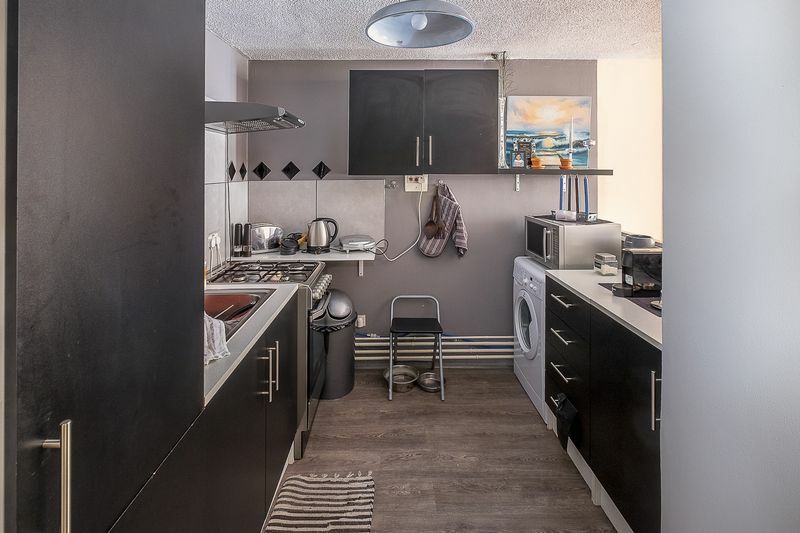 Tenure: Leasehold with 80 years remaining. The cost of a further 90 year extension is approx. 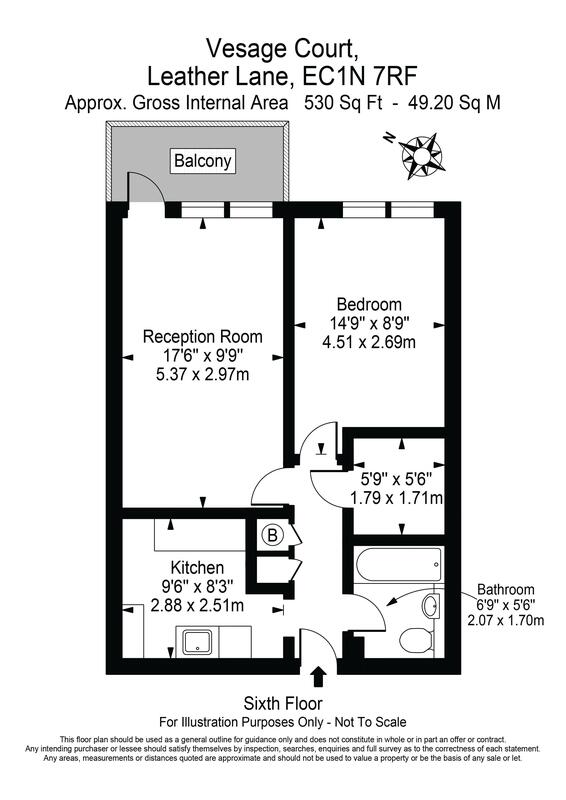 £11,000 giving a total of 170 years.